This summer movie series presents a bi-weekly collection of critically acclaimed films fresh off of the festival circuit. 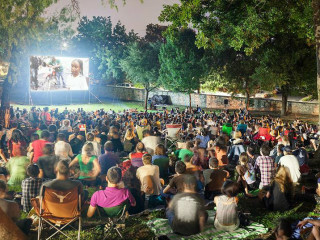 Join Cinema East for an exhibition of bold filmmaking on the lawn of the French Legation. Be sure to BYOB, along with your own blanket or lawn chair.